DEPHOSPHORUS “Impossible Orbits” LP stocked | BLASTBEAT MAILMURDER --- Bomb the bass, blast the beat! DEPHOSPHORUS (GR) “Impossible Orbits” LP 15€ NEW! 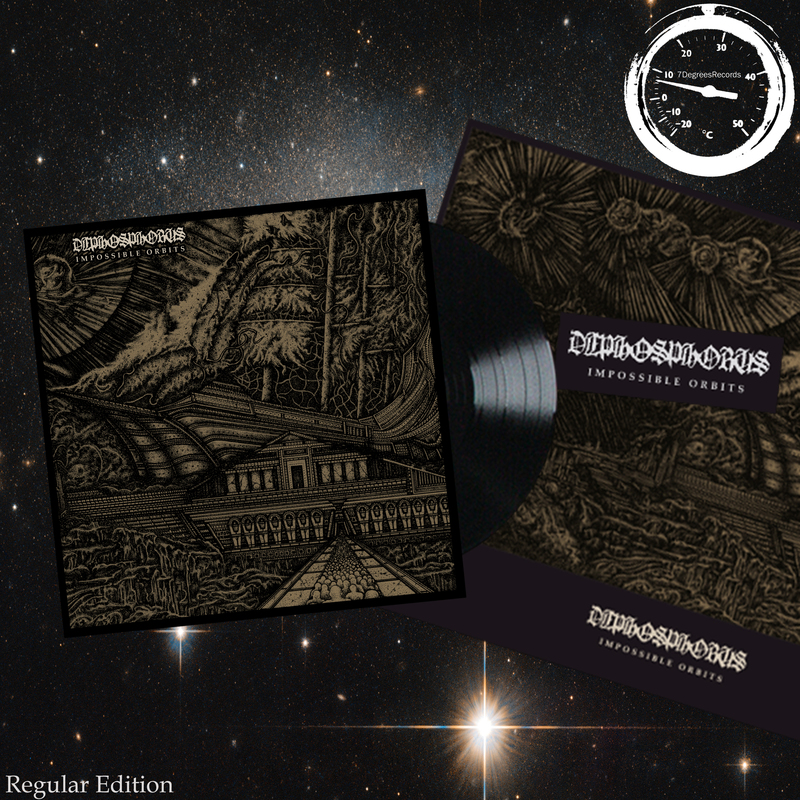 DEPHOSPHORUS (GR) “Impossible Orbits” LP/CD bundle 20€ NEW! DEPHOSPHORUS (GR) “Impossible Orbits” LP/t-shirt bundle 24€ NEW! 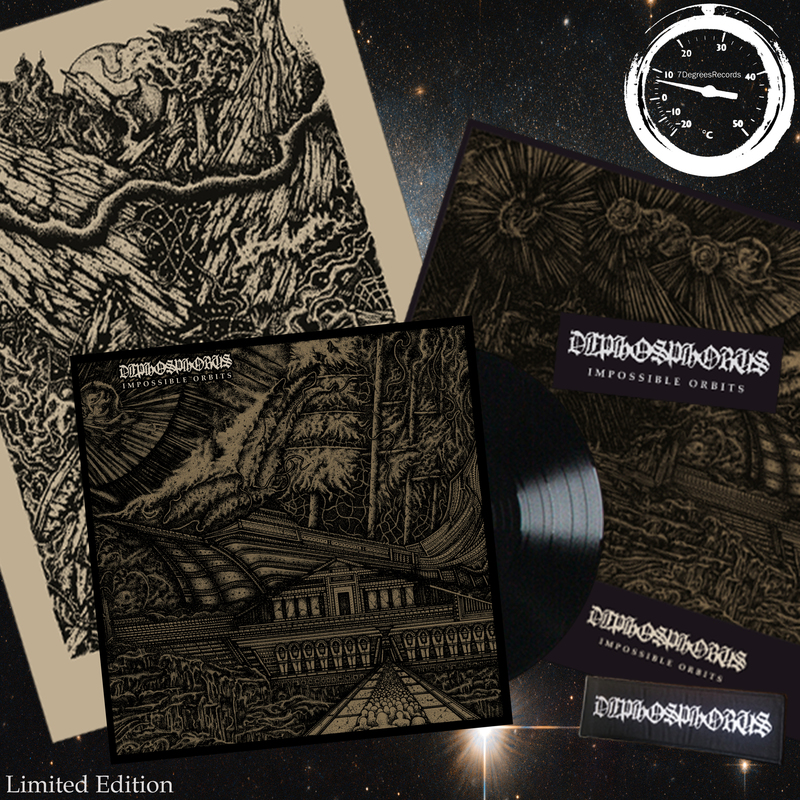 DEPHOSPHORUS (GR) “Impossible Orbits” LP/CD/t-shirt bundle 28€ NEW! We are happy to stock at last the latest DEPHOSPHORUS LP, which has been pressed on wax by 7 Degrees Records, and we have both the regular and special editions! You can learn all about the release here. —Pressed on 180g black heavy weight wax and housed in a sturdy 300gsm jacket with black flood print inside and black inner sleeves. It also includes a poster with the cover artwork courtesy of comrades Viral Graphics! —Special mailorder/pre-order edition includes as bonus an additional poster (actually the artwork of last January’s gig!) 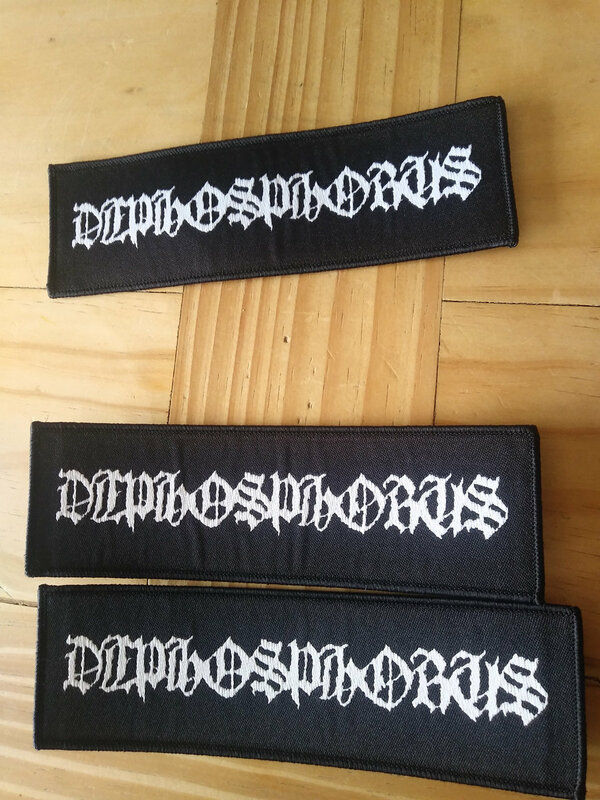 as well as a woven patch. Act fast! ~ by Panos Agoros on November 22, 2018.